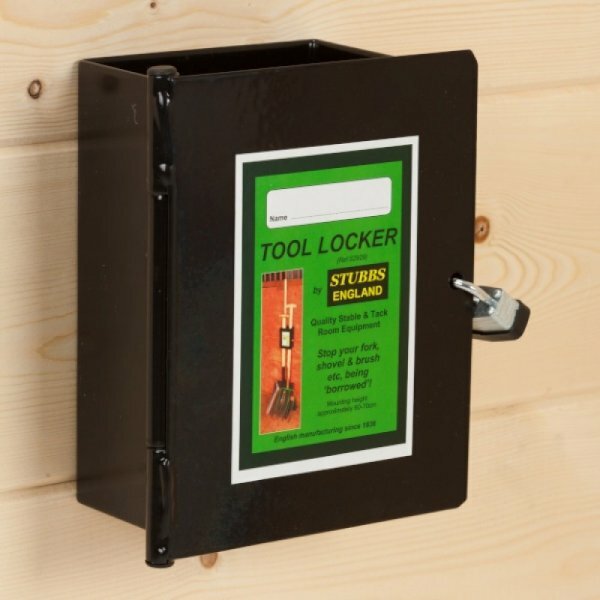 The Stubbs Tool Locker helps to keep your stable tools safe when you are not there. Just lean the tools against the wall and lock with the included padlock. Screws are covered when shut. Created from solid steel with a black STUBBYFINE coating. There are currently no questions for Stubbs Tool Locker - be the first to ask one!